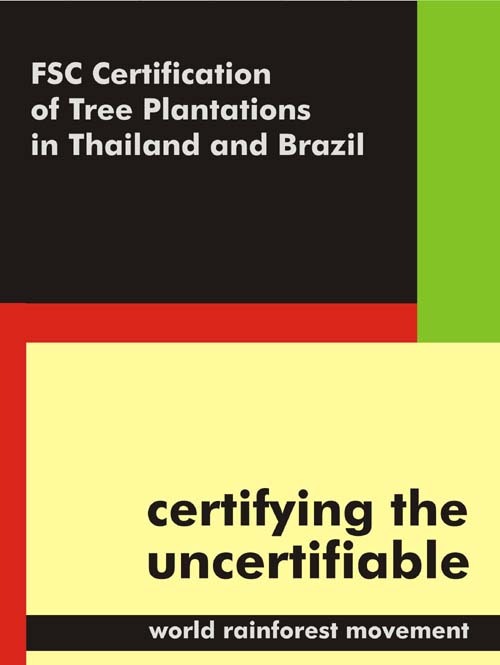 A report published by WRM as part of the book Certifying the Uncertifiable: FSC Certification of Tree Plantations in Thailand and Brazil. 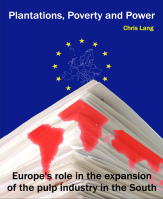 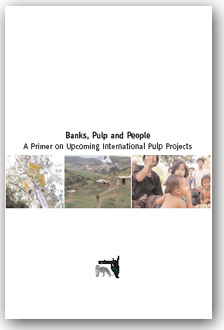 This report is based on research carried out between July and August 2002 in Thailand, coordinated by WRM with support from the Friends of the Earth biodiversity project. 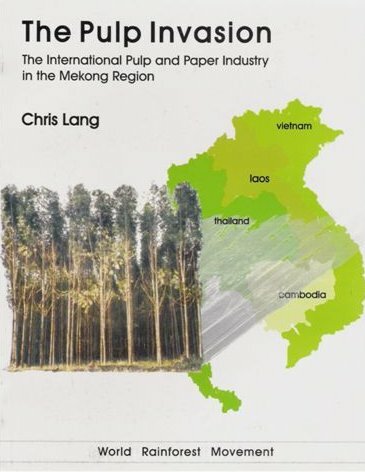 I would like to thank all the staff at PER and TERRA for the help they gave me in carrying out the research, particularly Virawat Dheeraprasert, Witoon Permpongsacharoen, Srisuwan Kuankachorn, Pornpana Kuaycharoen and Noel Rajesh. 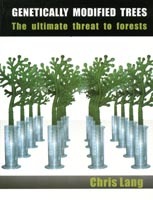 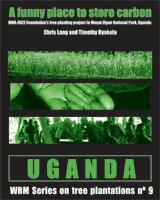 This report is partly based on a case study produced with Noel Rajesh for Rainforest Foundation, published in November 2002.